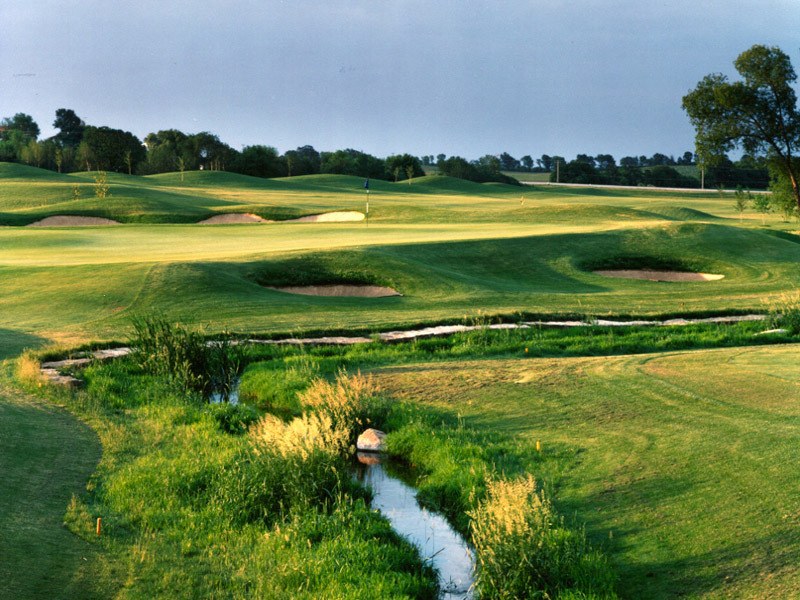 This 18-hole daily-fee golf course is the centerpiece of an upscale residential housing development overlooking the shores of Lake Winnebago in central Wisconsin. 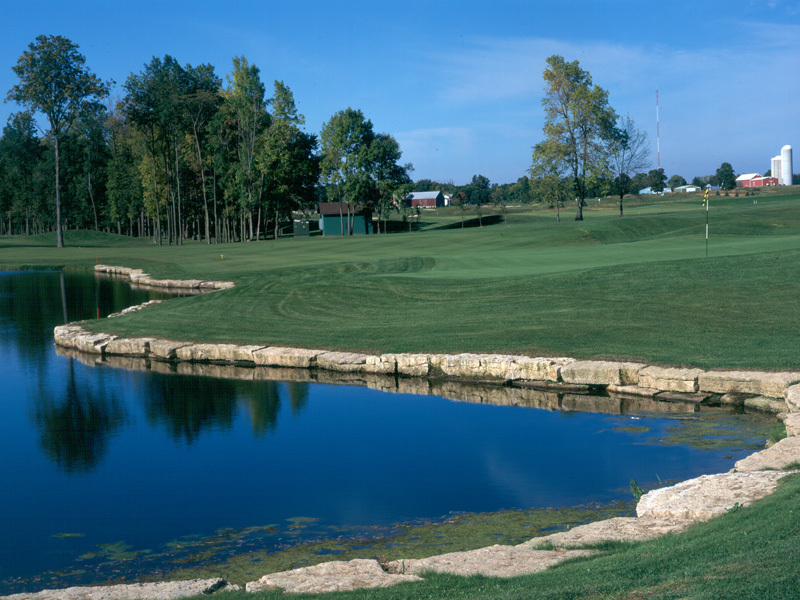 The golf course features five sets of tees, water present on nine holes, and accents of indigenous ledgerock interspersed throughout the property. 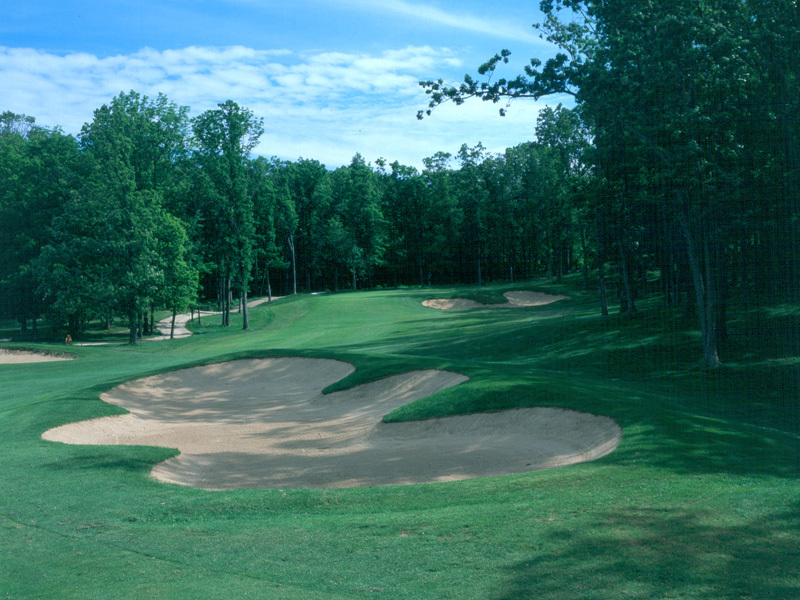 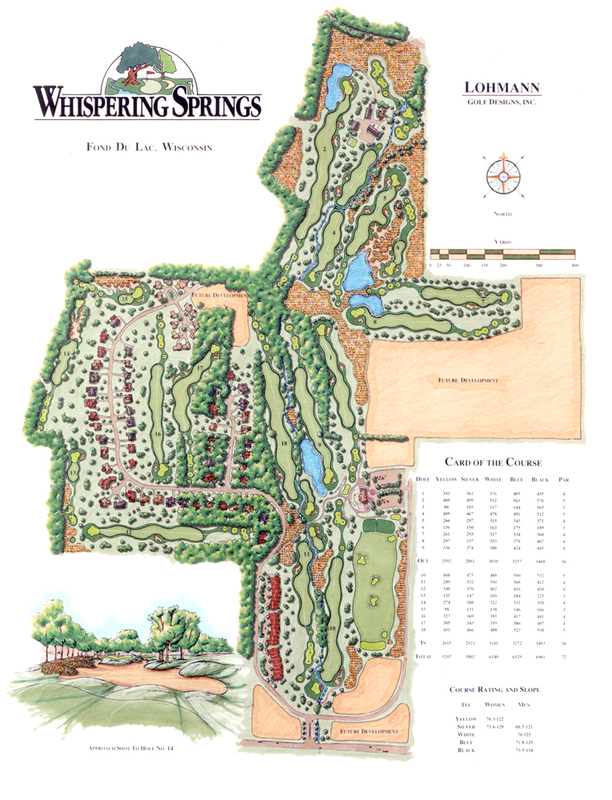 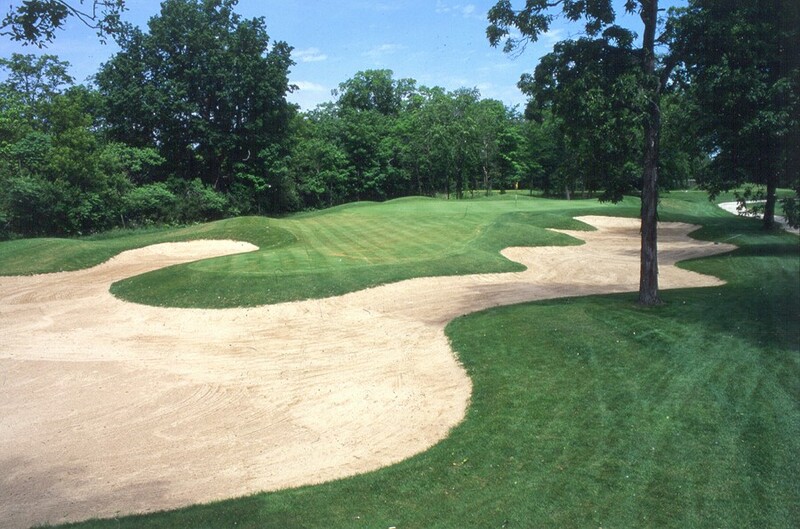 These elements provide challenge for all levels of golfers and make Whispering Springs one of the most outstanding natural golf settings of any premier development in the North-Central region.